It looks as if the bubble will burst as a player is all in holding pocket kings against Matt Stout's pocket aces. But a king in the door is bad news for Matt and the rest of the field. 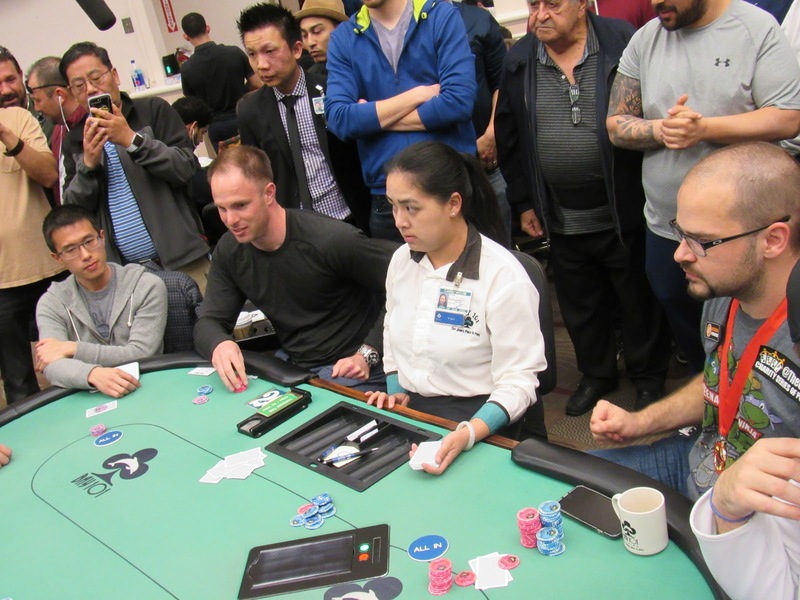 While he turns a straight draw, he is unable to resuck on the river, and has to ship over 130,000 to his opponent, putting Matt at around 10 big blinds as the bubble continues.